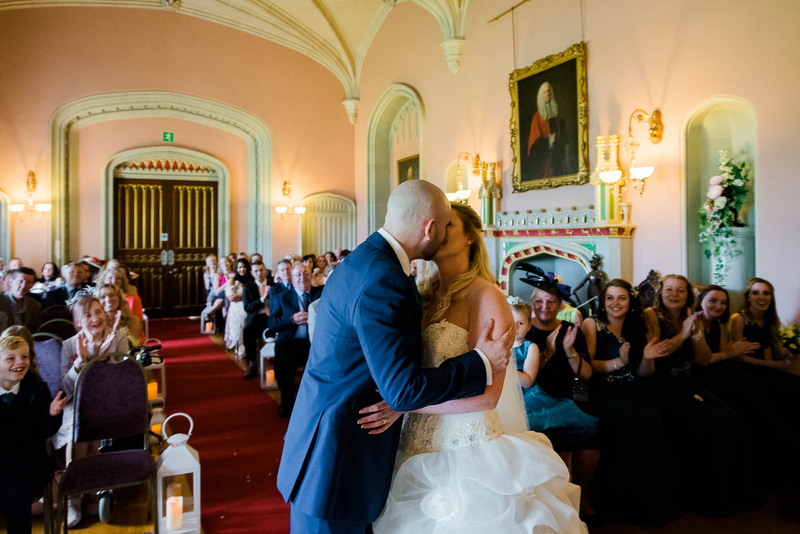 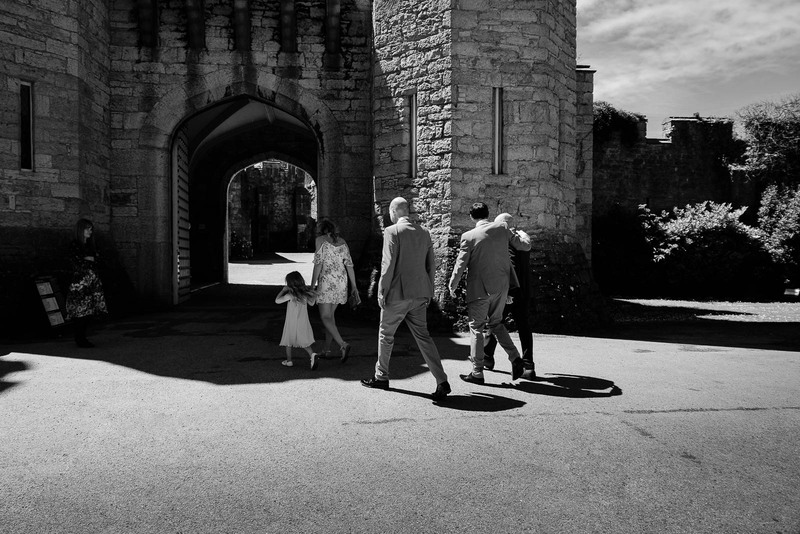 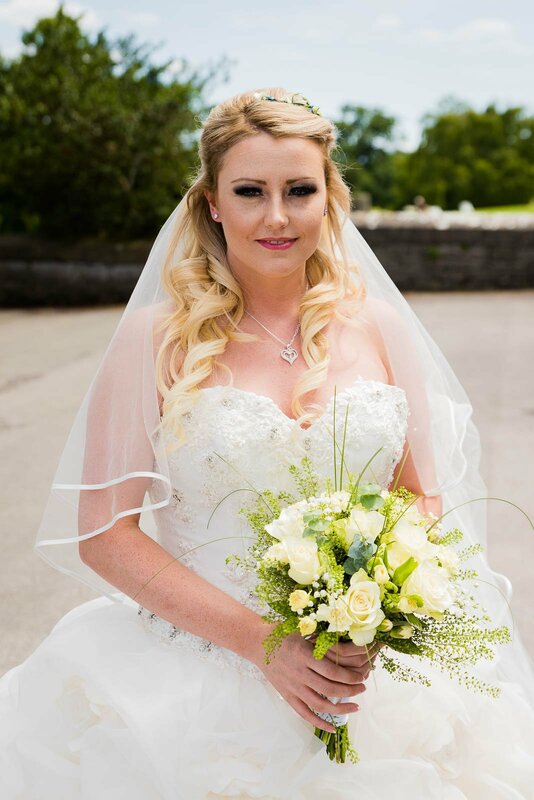 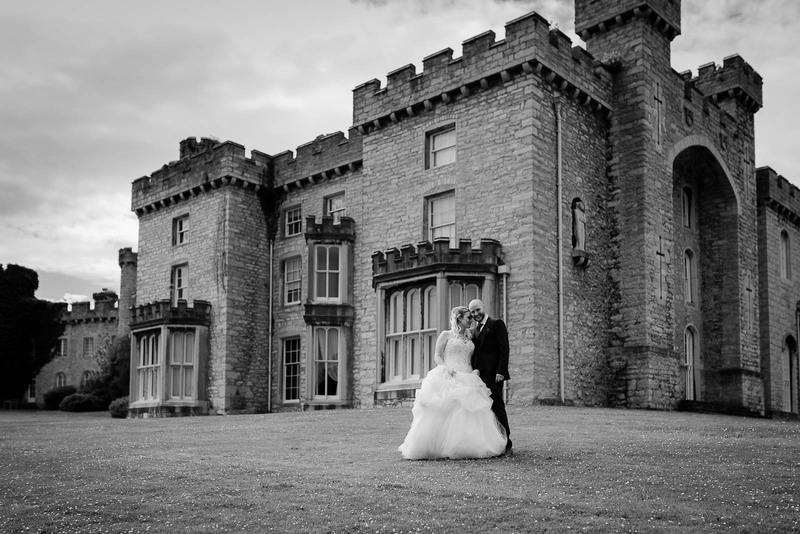 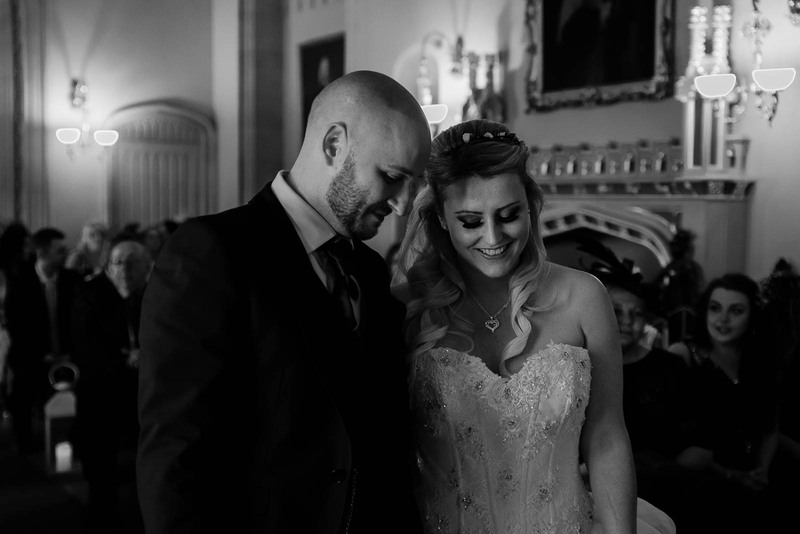 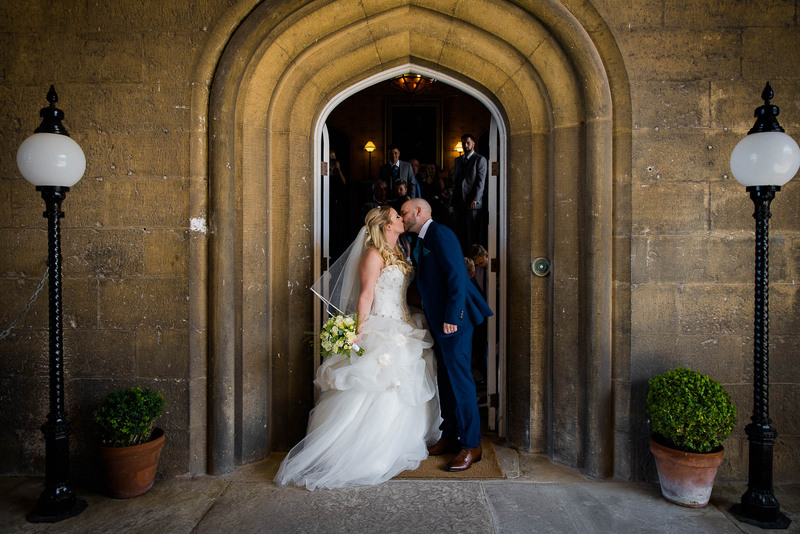 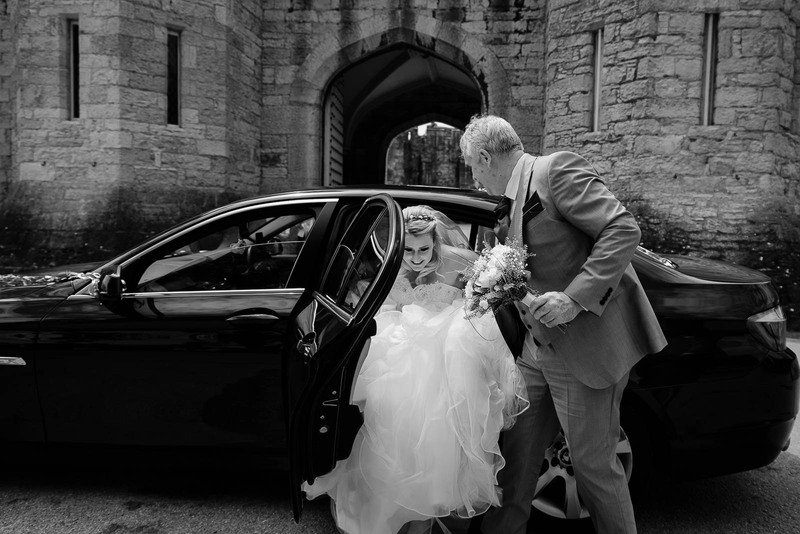 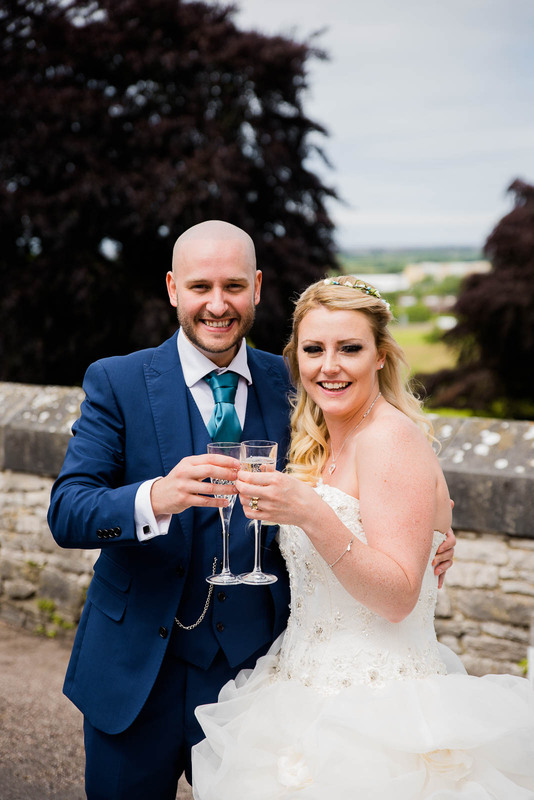 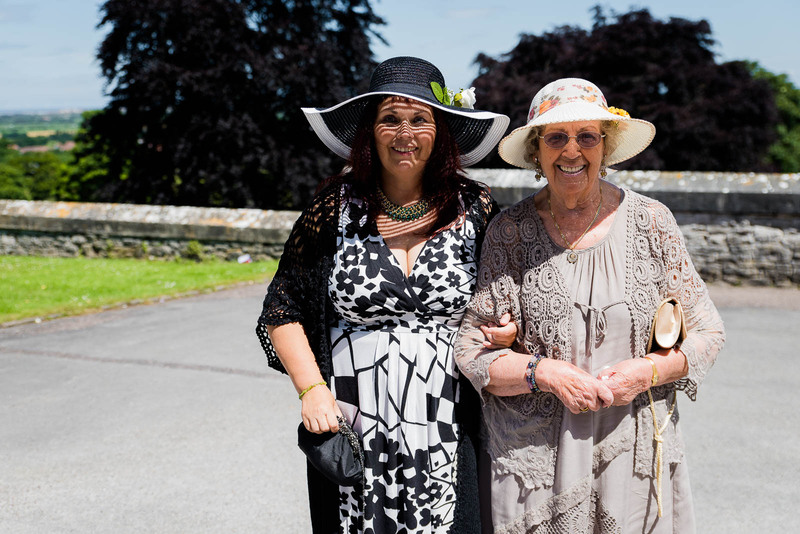 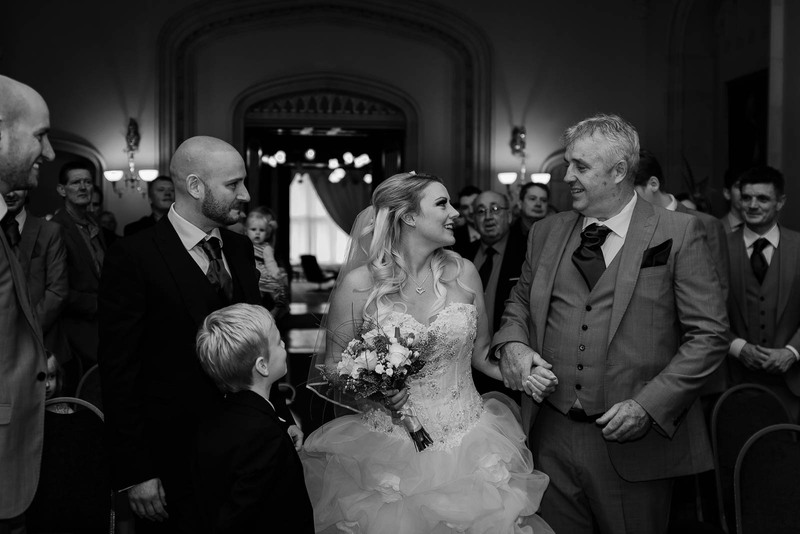 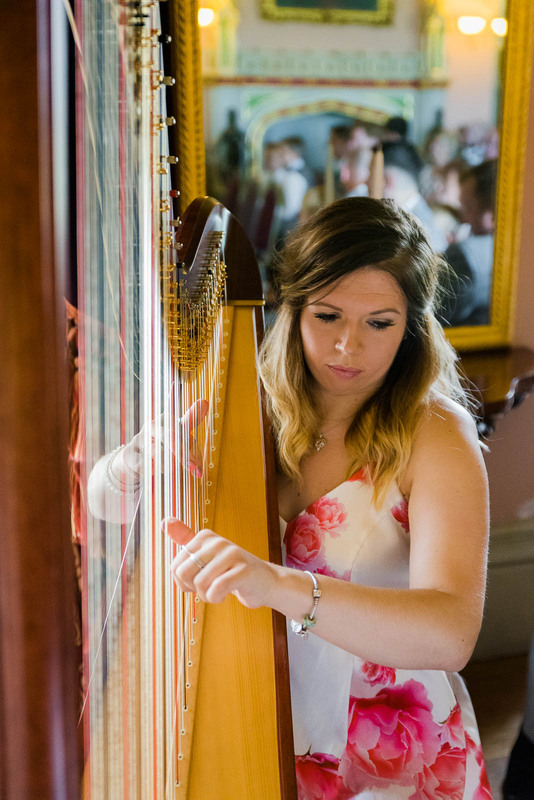 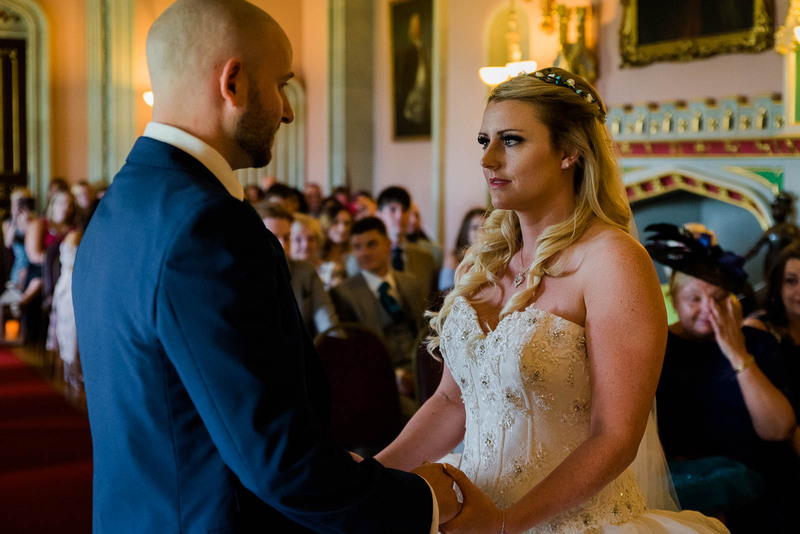 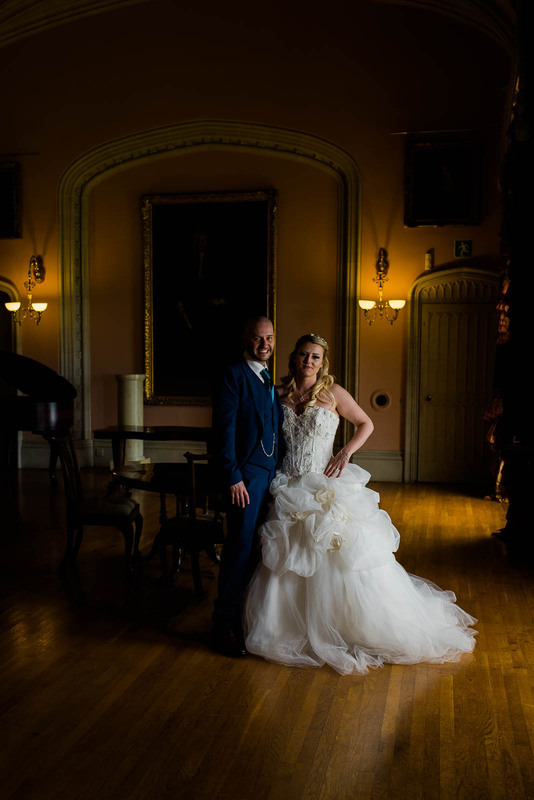 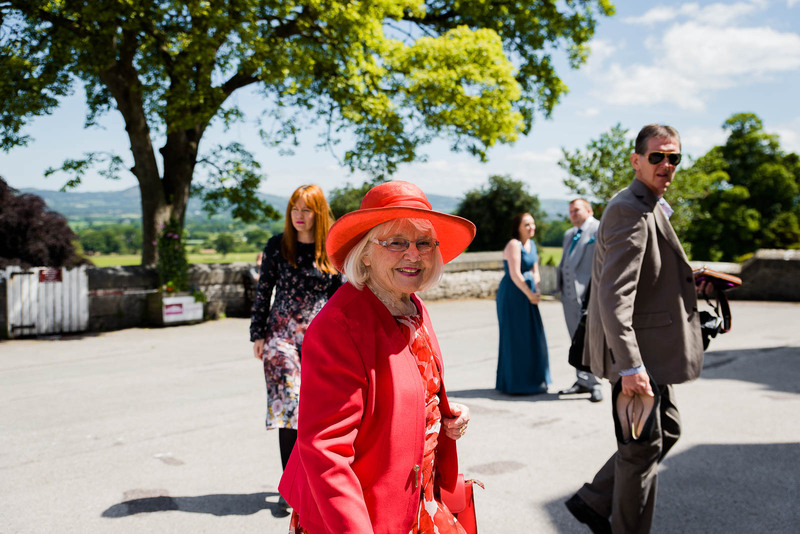 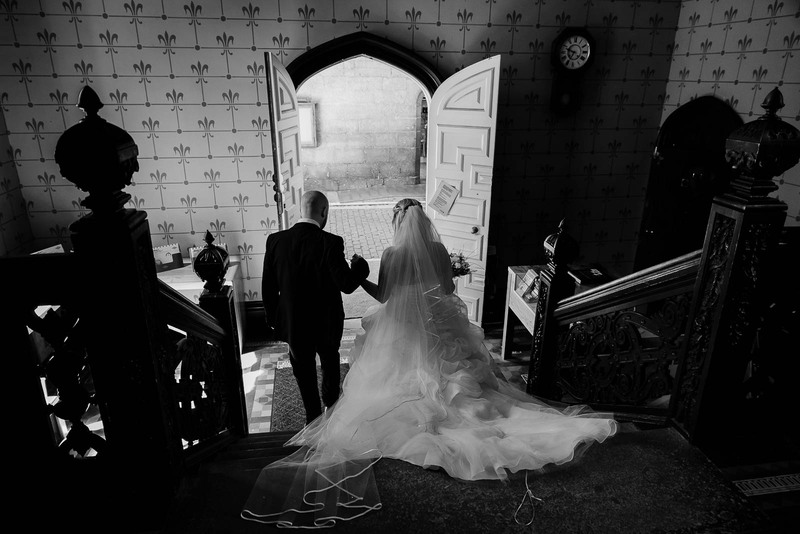 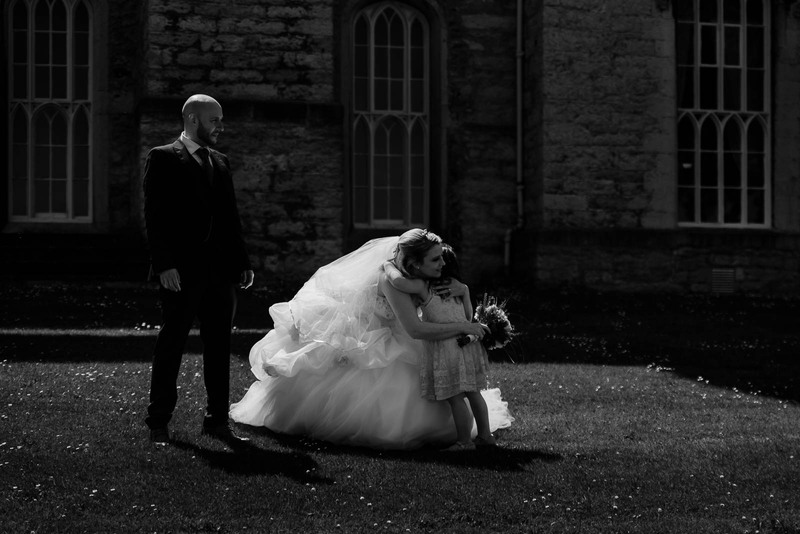 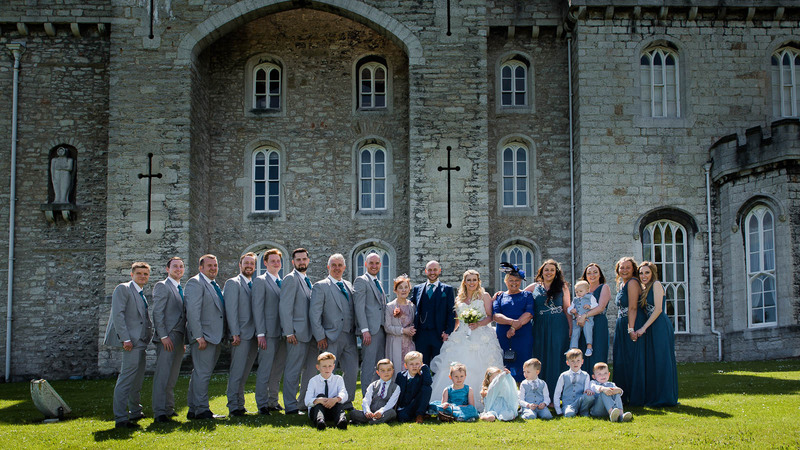 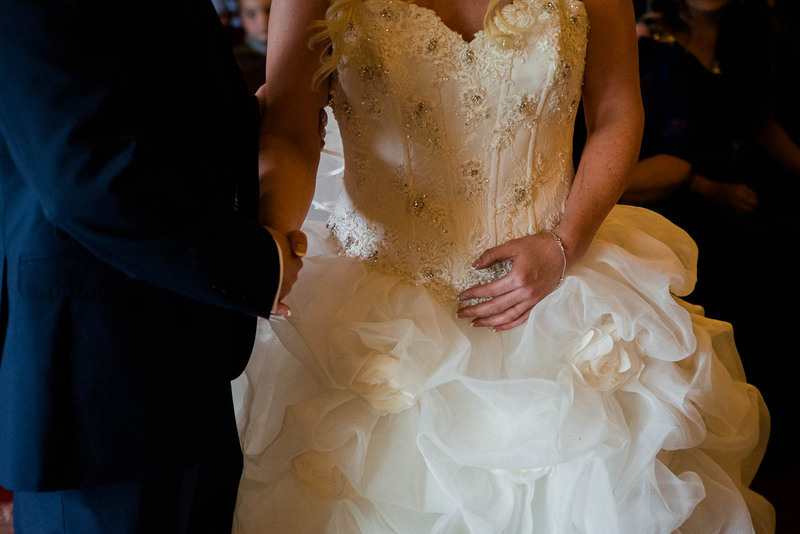 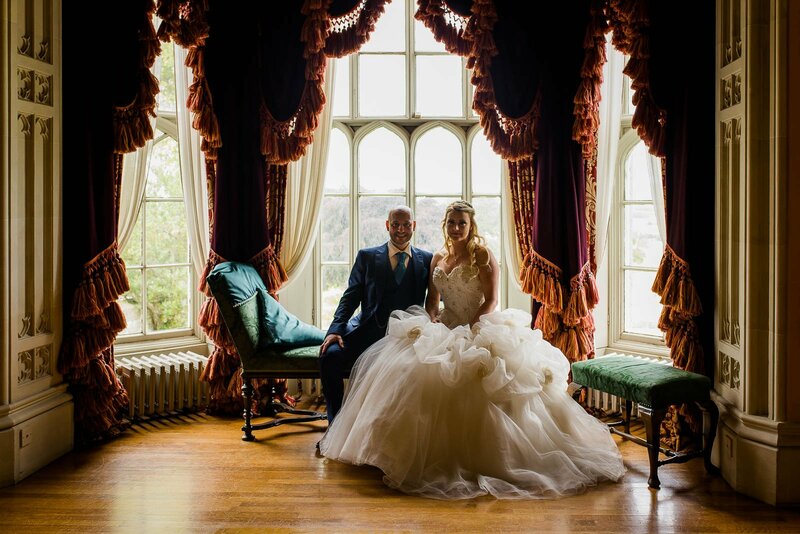 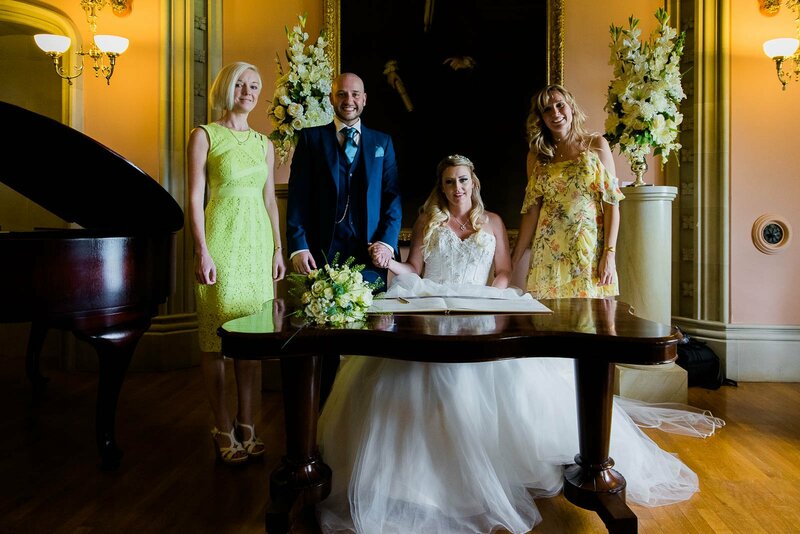 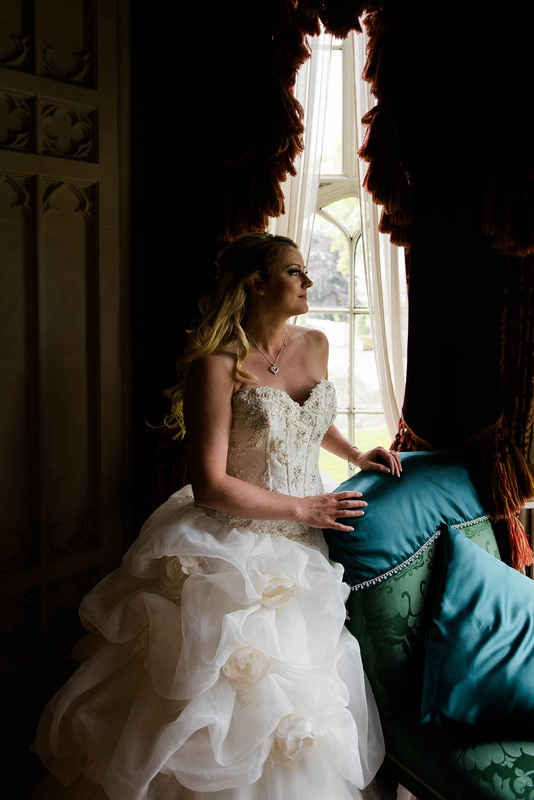 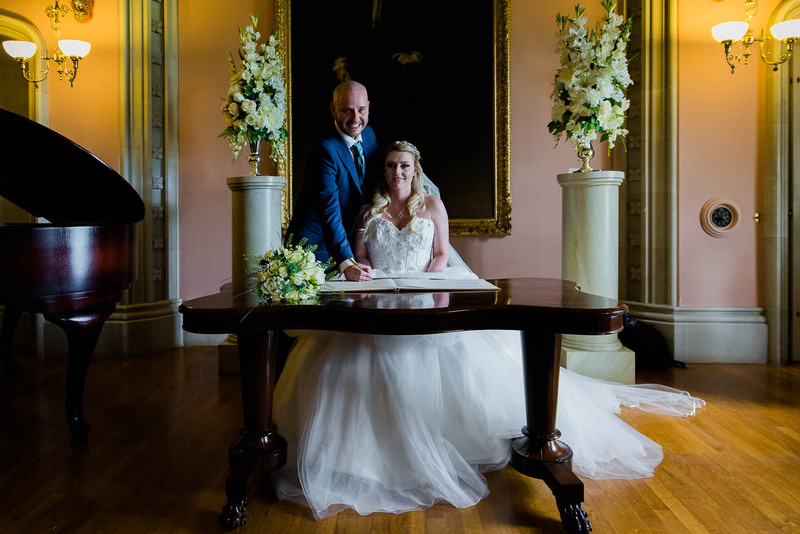 I was fortunate enough to capture Charlene and Mat's wedding at the very beautiful Bodelwyddyn castle in North Wales. 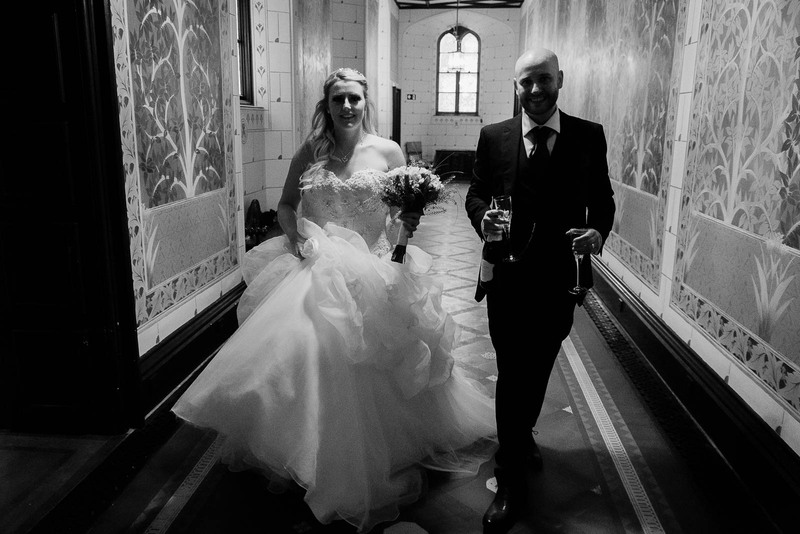 We started the day as the guests arrived going into the lavish room for the ceremony. 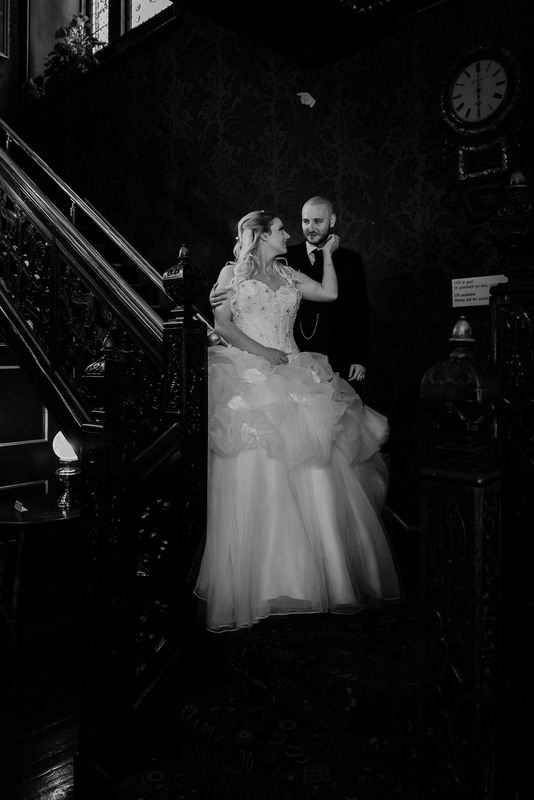 leaning more towards traditional wedding photography which is what they both wanted. 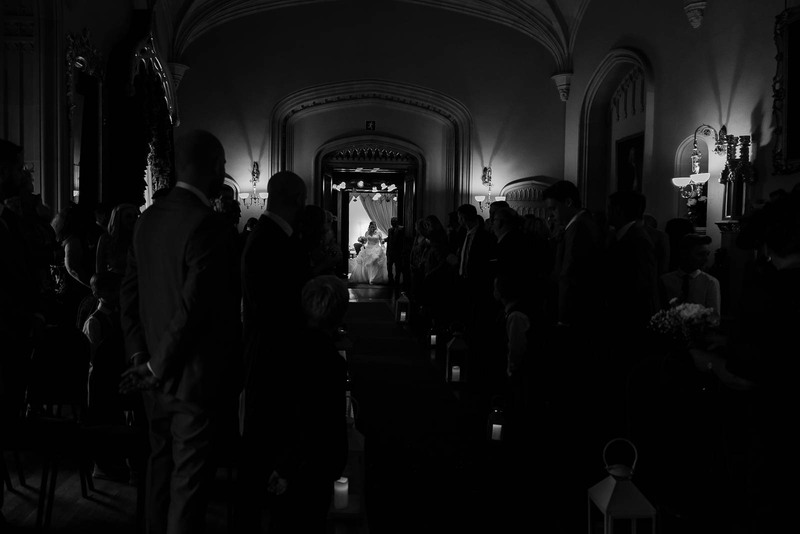 They looked incredibly elegant amongst the beautiful drapes. 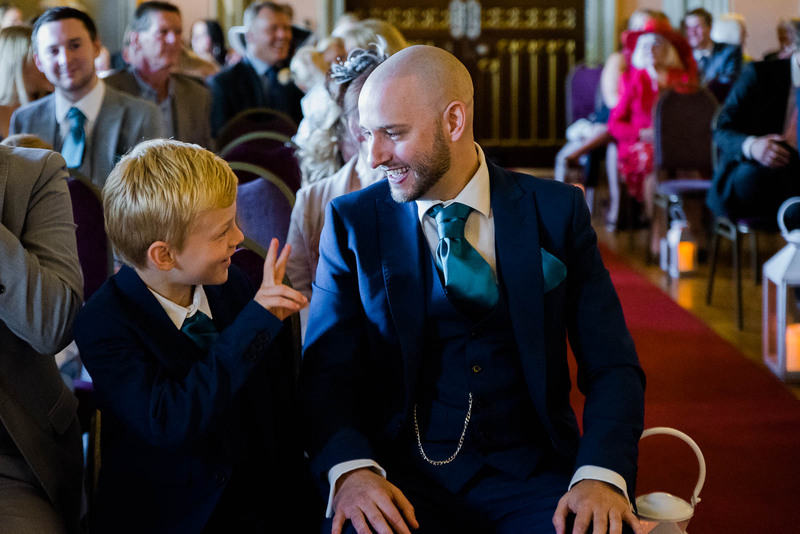 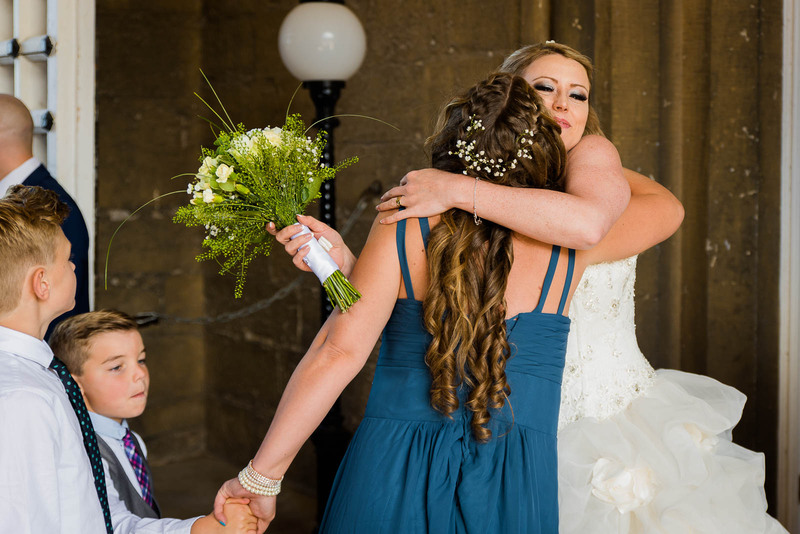 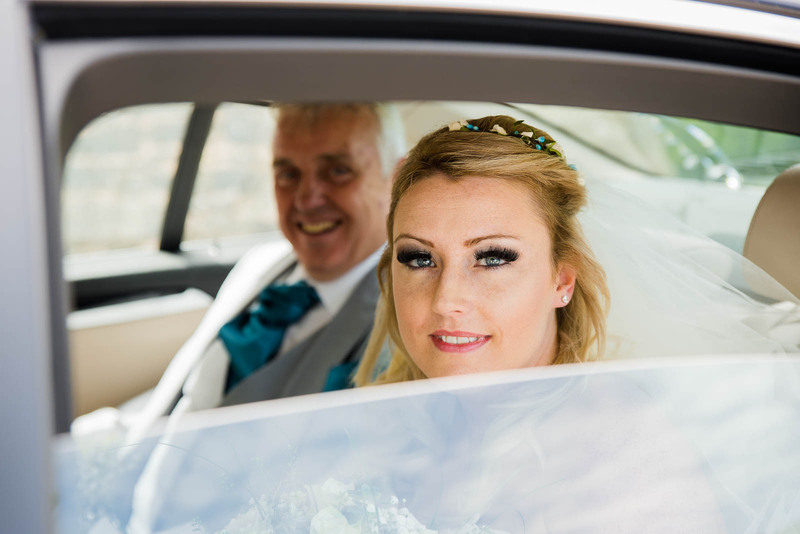 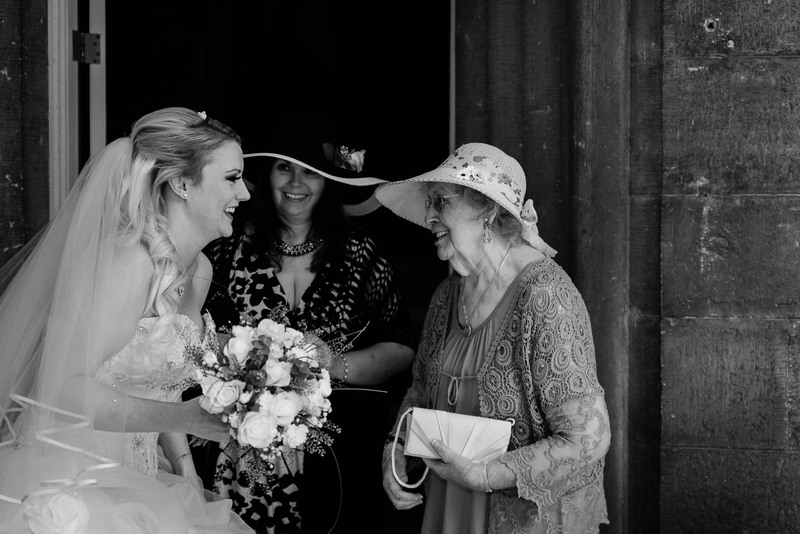 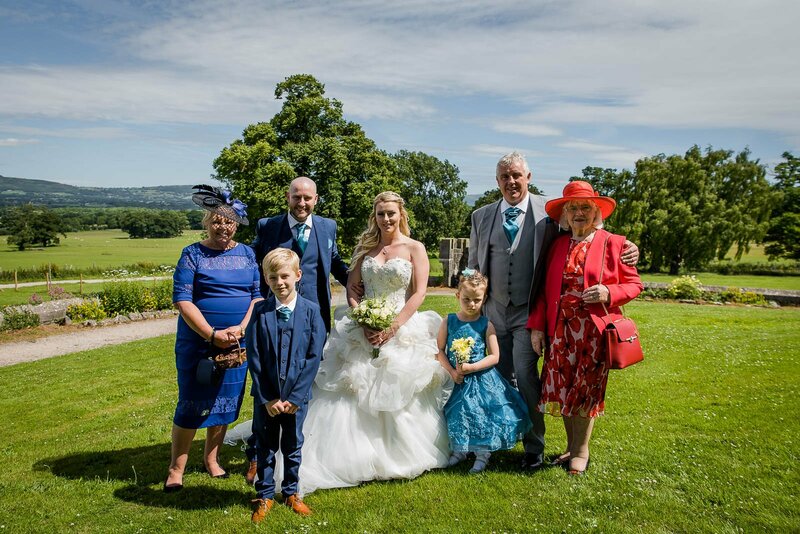 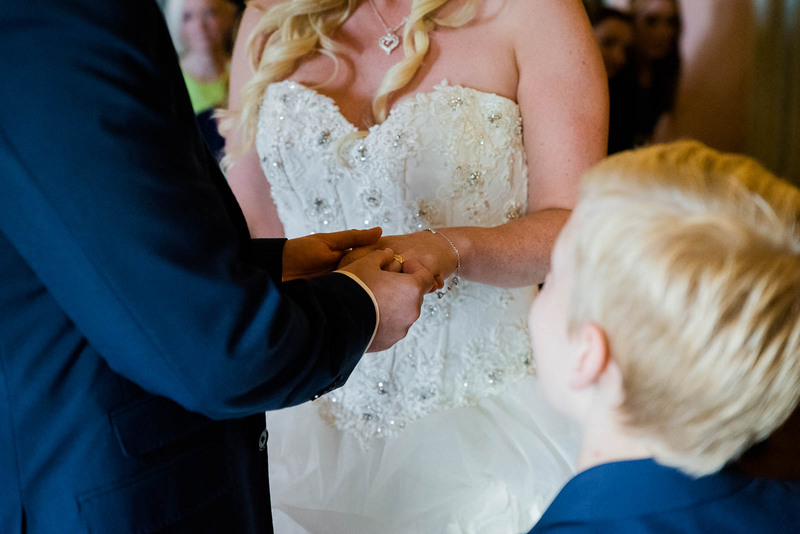 I was particularly taken with the incredible beaming smile that Charlene flashed her father as they finished their entrance walk down the aisle.